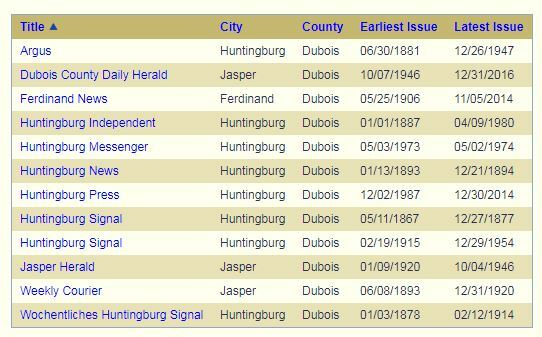 This entry was posted in Indiana Division and tagged birth, death, indexes, Indiana, legacy, Marriage, Newspapers by indianastatelibrary. Bookmark the permalink. 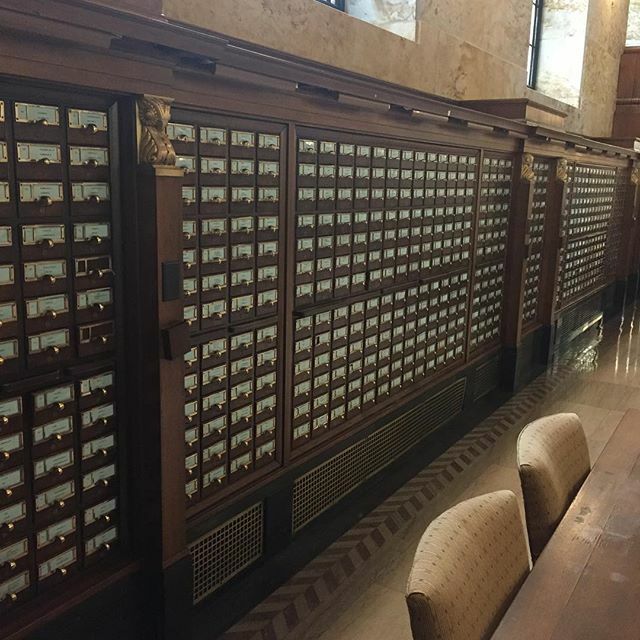 I fondly remember the card catalog. Ah, paper, those were the days.